Created gradually by water and earth, pebbles have a textured yet smooth finish with both curved and sharp edges created through the passage of time. The Pebble Series consists of pendants, rings and studs made from solid silver, brass or bronze. 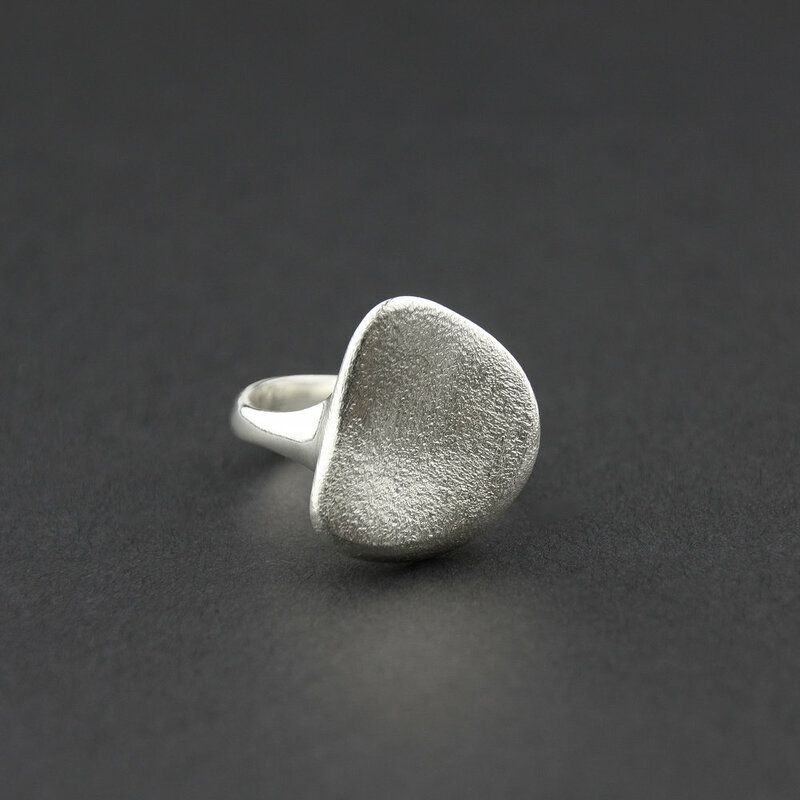 Their individual textural finish and lovely weighted feel allows you to have your own little pebble keepsake to wear every day. The Pebbles have been finished by hand, using various finishing and oxidising techniques.